My earliest memory of Switzerland has been of a young Kajol, dressed in a cherry red dress, dancing in the snow with the beautiful Swiss Alps behind her, singing "Zara sa jhoom loo main" and the vision has stuck with me ever since. 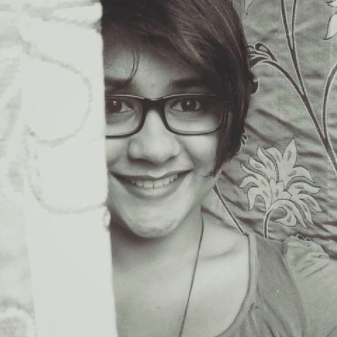 Being an NRI kid, I've been a die-hard fan of Bollywood for most of my life, and it was exactly why the words Switzerland and Yash Raj went hand-in-hand for me. So it never comes as a surprise when I see celebrities vacationing in parts of Europe and having a gala time, but it does make me want to go there once in my life. 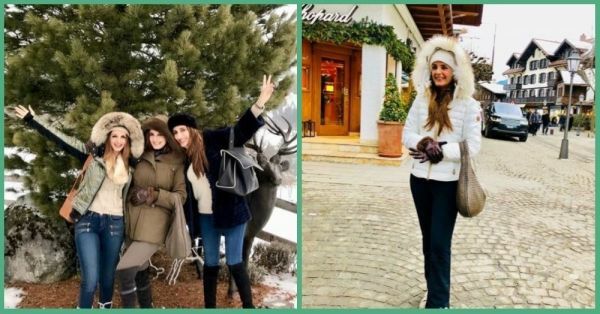 Take, for example, Sussanne Khan who's been vacationing in Gstaad, Switzerland with her family and is setting the benchmark really high for a girl's trip! Based on Sussanne's heart-warming captions and the gorgeous pictures, the sisters were celebrating Simone Arora's birthday, and captured their love in some stunning photographs. The sisters, Sussanne, Simone, and Farah, are a tight bond with each other and in several interviews Sussanne has mentioned that they have each other's backs through thick and thin. Their glowing and happy faces sure do tell us that they had a wonderful vacation, spending quality time with their family. And to be honest, it makes me want to pack for a vacation to Switzerland with my sister as well! Take a look at the picturesque destination for yourself! Here's wishing Simone a happy birthday! And here's me signing off to look at all the gorgeous pictures to plan my next gal-pal trip!